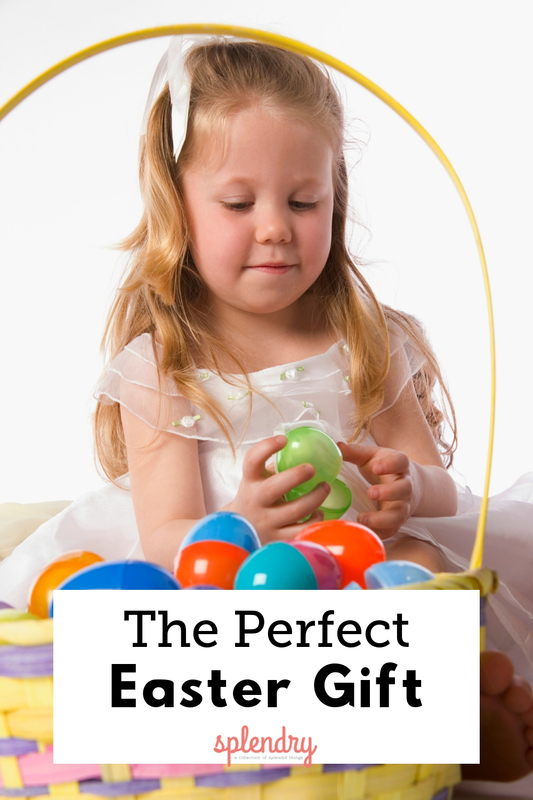 Easter is just around the corner and while you’re helping the Easter Bunny fill baskets of sweets and treats, how about a sweet picture book too? This post contains affiliate links meaning purchases made through included links may result in Splendry earning a small commission at no cost to you. My favorite picture book to read around Easter (or really any time) is The Country Bunny and the Little Gold Shoes by Du Bose Heyward. This was one of my favorite books that I read as a little girl and I have loved sharing it with my own daughters. It was written way back in 1939 and I think it’s a timeless story. A little country bunny dreams of growing up to become the Easter Bunny. She gets married and has 21 little children (they ARE bunnies guys). When she once again voices her dream to become the Easter Bunny everyone laughs. How can a bunny who is just a mama from the country become the most special bunny in the land? This is a gorgeous book that gently teaches about fighting through prejudice and following your dreams. The illustrations by Marjorie Hack are my favorite part of the book. They are so sweet and beautiful they make my heart ache. Every time I read this book I tear up a bit. It’s a lovely little reminder to be true to your heart. This post contains affiliate links, meaning purchases made through included links may result in Splendry earning a small commission at no cost to you. Dara is a librarian to many, mom to two, and wife to one bearded man. Her hobbies include reading, watching Netflix, and serving as honorary (imaginary) godmother to Prince George. She has been learning to knit for 3 years. It is not going well. 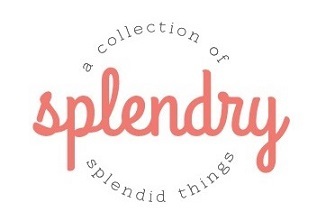 © Splendry 2014. All rights reserved. Sign up for the Splendry weekly newsletter and receive our exclusive 2018 printable calendar and book log!